The Delhi High Court today dismissed app-based cab service provider Ola's plea challenging a single-judge order upholding Delhi government's ban on such taxi services. A division bench of Chief Justice G. Rohini and Justice Jayant Nath dismissed the plea filed by Ola cabs challenging a single judge's July 29th order that directed the Delhi government and traffic police to enforce the ban order issued on January 1, 2015 on radio cab services not registered under the radio taxi scheme and run on diesel. On January 1st, the Delhi government had banned the operation of app-based cab services till they complied with the guidelines of the Radio Taxi Scheme of 2006 which was amended on December 26, 2014. 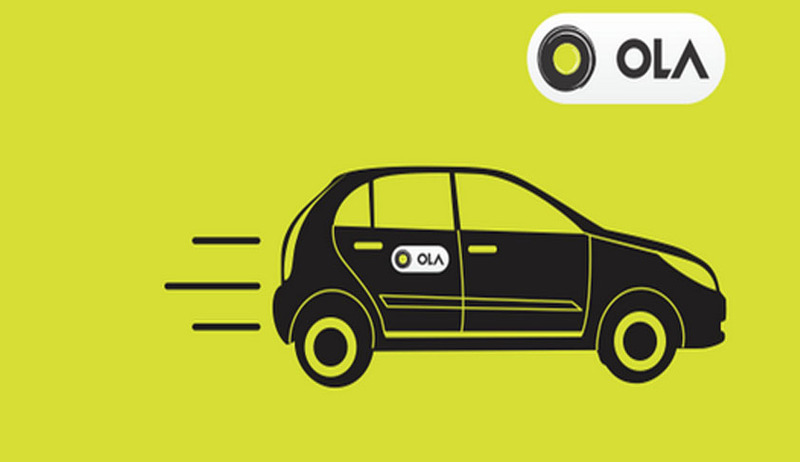 Ola had argued that other non-app based taxi organisations come under Radio Taxi Scheme and Ola does not own the vehicles that run under them and only connected the taxis with customer. On August 4th, the division bench had reserved its order after hearing arguments on Ola's plea. Ola accused single-judge of overlooking Supreme Court's orders on the kind of taxis that can run on city's roads. ANI Technologies had told the bench that the Apex Court had clarified it has not prohibited running of taxis, which are Euro II compliant, follow even better emission standards and that it has not ordered conversion to CNG. It had only imposed a restriction with regard to the age of vehicles as it said no 15-year-old commercial vehicles shall run in Delhi. The Delhi government had said the All India Tourist Permit (AITP) vehicles that operate under Ola brand are meant for tourist destinations and not point-to-point service in city. In this regard, the single-judge had refused to provide any relief or grant it any interim relief to Ola. The Bench which directed "strict" enforcement of the January 1 order, saying it has been "violated with impunity" by the company, from which it had sought affidavit undertaking to comply with its direction. Earlier the Delhi High Court also observed that the sole reason that the government had given for rejecting the applications of Ola and Taxi for Sure was that the companies had not submitted an affidavit stating that they were complying with the ban that was imposed on December 28, 2014.